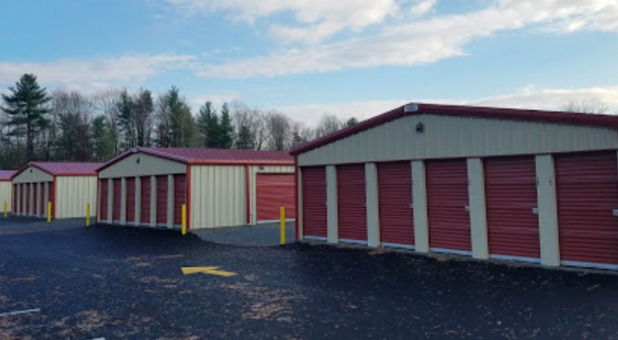 EZ Access Self Storage is a family owned and run operation serving as the top choice the storage needs of residents and businesses from Chittenend County, Franklin County and their surrounding communities. You can find our facility at 387 Route 7 South, across the street from Snap Fitness, Milton Ace Hardware, and are up the street from Marty’s Auto and Milton Rental & Sales Center. You can easily rent online, over the phone or stop at our offices located in the Little “A” Wood Floor’s Showroom. EZ Access Self Storage has everything you need to clear some space in your Milton business or home. Customers simply love our convenient drive-up access. 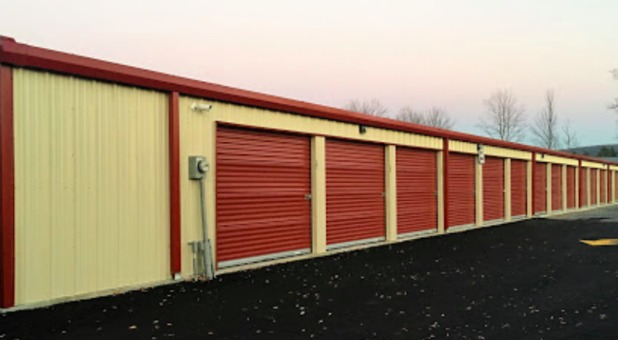 Thanks to our wide aisles, you can drive your car or truck right up to your storage unit. This means you can park directly outside and unload your belongings straight away. No more carrying heavy boxes and bulky items all the way from the parking lot. You’ll be unloaded in no time at all! Not everyone has a convenient and accessible place to store their vehicle. Meanwhile, parking fees are getting more expensive by the day. 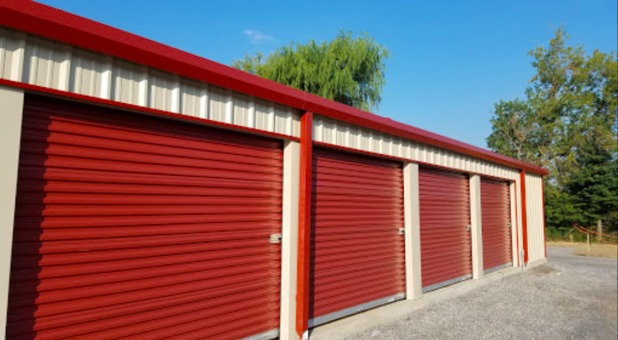 Instead of leaving your car, RV or boat exposed to the elements, why not store it at our facility instead? Thanks to our great location and 24/7 access, you’ll be able to reach it whenever you like. We also provide economical uncovered parking which gives you all the convenience of our facility at the lowest price around. We had a great experience reserving a unit online. The unit was clean and the service was excellent.